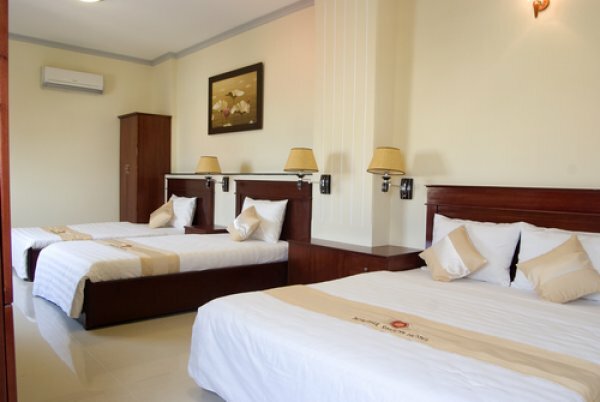 Beautiful Saigon Hotel is centrally located at the heart of Saigon and within a walking distance from the Ben Thanh market and other attractions. The location of the Saigon hotel provides golfers with easy access to restaurants, bars, nightlife and shopping centers. The Beautiful Saigon Hotel offers cozy rooms with modern facilities to suit most golfers’ needs.